Shelley Kofler was Texas Public Radio’s news director from December 2014 through July 2017. 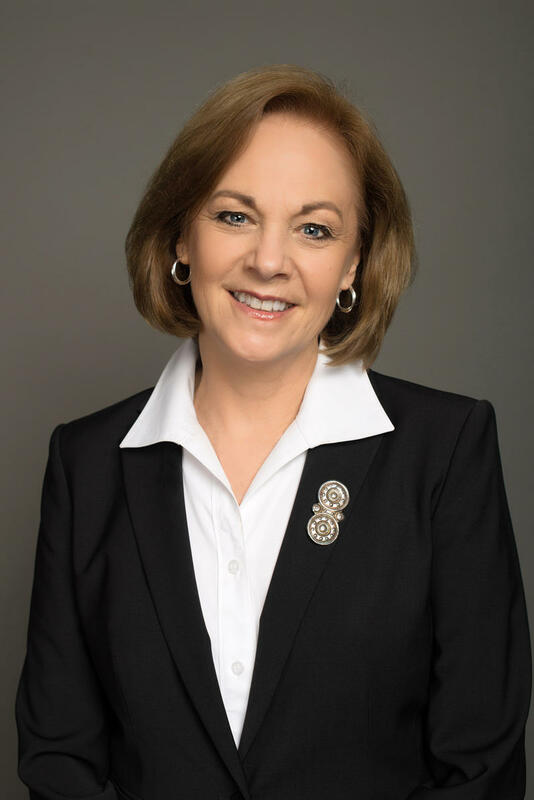 Prior to TPR, Shelley served as the managing editor and news director at KERA in Dallas-Fort Worth, and the Austin bureau chief and legislative reporter for North Texas ABC affiliate WFAA-TV. She now serves as the Fort Worth Star-Telegram's Engagement Editor. She has produced and moderated numerous, statewide political debates, including the gubernatorial debates in 2014 and those for U.S. Senate candidates in 2012. Her interest in legislative policy includes knowledge about school finance, water and transportation issues. Her stories on the over-medication of foster children captured the attention of state officials who strengthened laws for the use of psychotropic drugs among children. Shelley also worked with KERA on nationally televised programs. Her radio and television work has been honored by the Texas Associated Press Broadcasters Association; the Houston Press Club, the Dallas Press Club and the Radio-Television Digital News Association, which has honored her with several prestigious Edward R. Murrow awards. 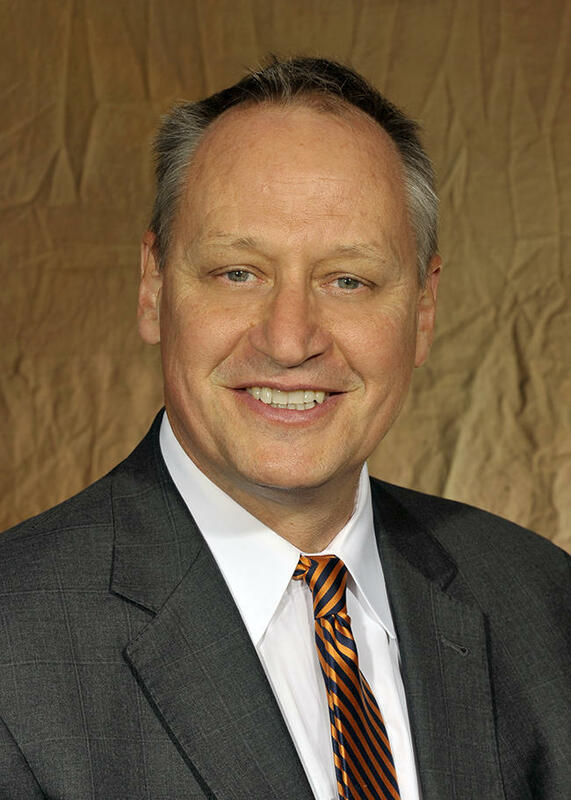 The University of Texas System Board of Regents has named T. Taylor Eighmy, as the sole finalist for the presidency of The University of Texas at San Antonio. Eighmy is currently a vice chancellor for research and a professor of civil and environmental engineering at the University of Tennessee-Knoxville. Eighmy was chosen following a national search for a successor to President Ricardo Romo. Romo resigned March 3 after accusations that he inappropriately hugged and touched several female employees. 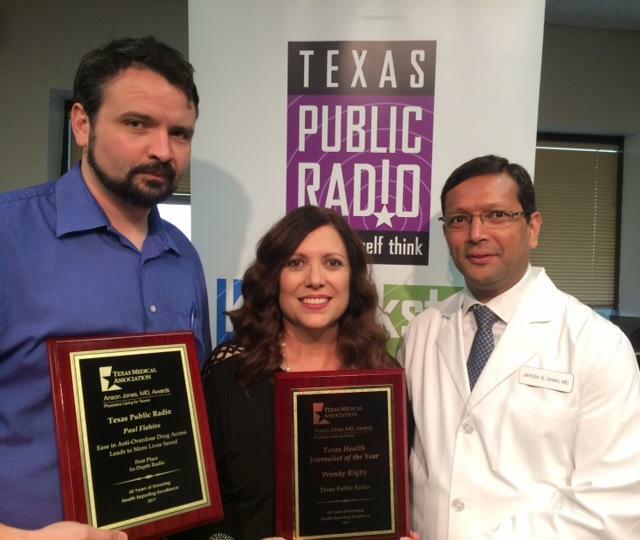 Representatives of the Texas Medical Association and the Bexar County Medical Society have presented TPR’s Bioscience-Medicine Reporter Wendy Rigby with the Texas Health Journalist of the Year Award, and reporter Paul Flahive with first place honors in the In-Depth Radio category. 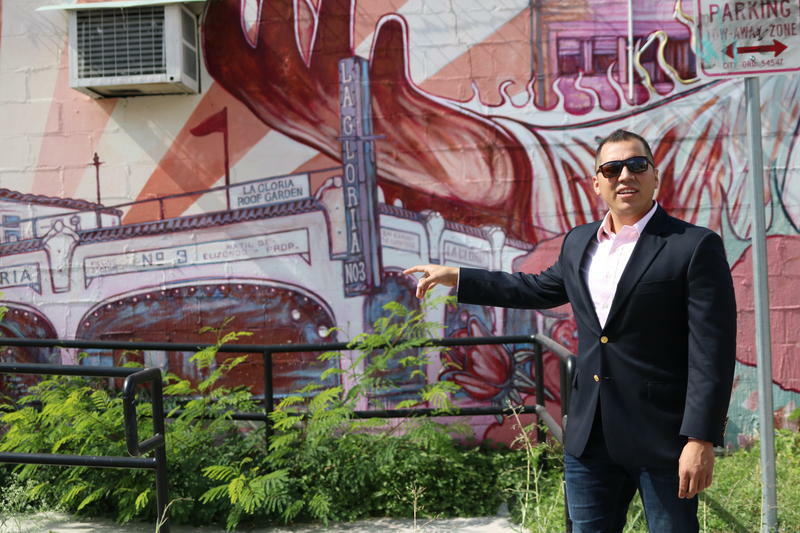 San Antonio is one of the most economically segregated cities in the country. 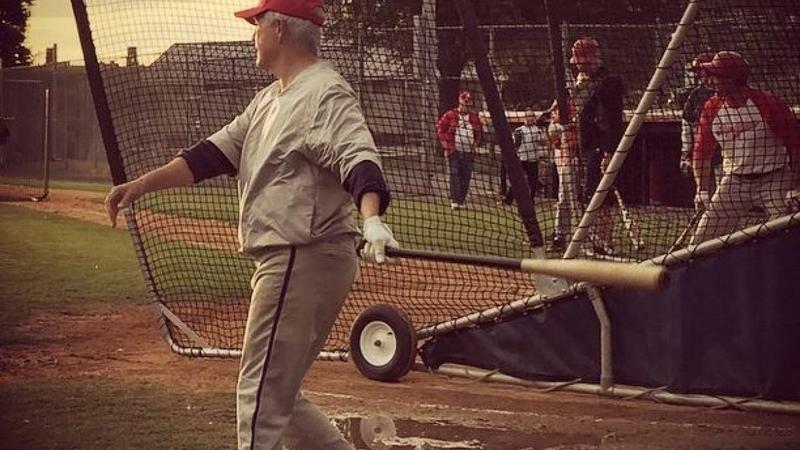 Texas Congressman Joe Barton of Ennis says Capitol Hill police and security officers are the reason a morning attack on Republican lawmakers did not become a massacre. 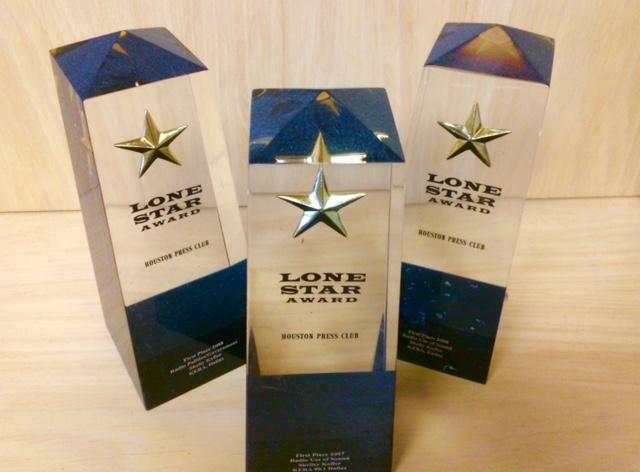 Texas Public Radio news reporters won 8 Lone Star Awards Saturday night, in a statewide journalism contest sponsored by the Houston Press Club. “It’s great to see so many of our news staff recognized for their excellent work,” said TPR News Director Shelley Kofler. Two reporters took first place honors: David Martin Davies for his hard news feature, “Lessons Learned from a Night in the Bexar County Jail.” Davies spent a night in the jail to observe the circumstances that may lead to inmate suicide, and the law enforcement efforts to prevent it.